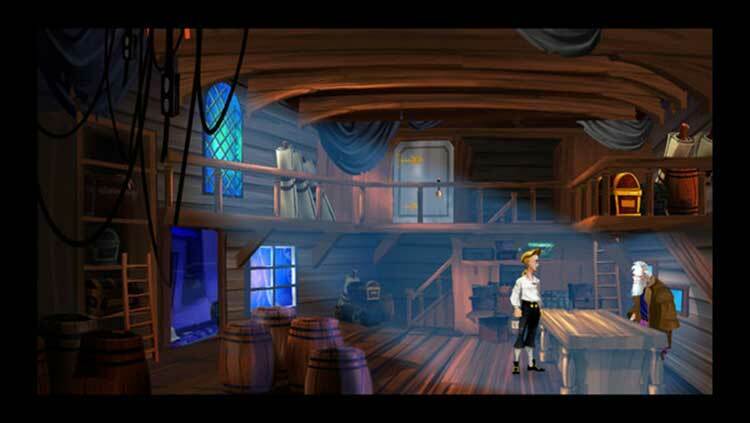 The Secret of Monkey Island: Special Edition is a great starting point for new players to get a feel for the franchise and for tested veterans to experience the antics of Guybrush Threepwood in a whole new way. As is the case with nearly all point-and-click titles, adventure-puzzle buffs are the only gamers that need apply. 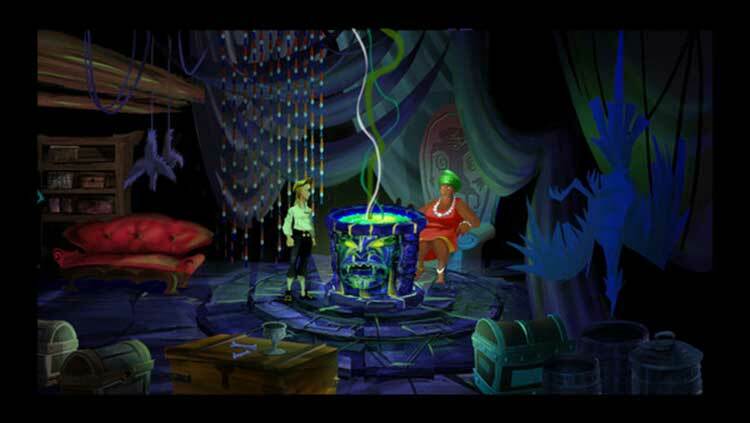 Everyone else will likely find the magical world of Monkey Island to be little more than a parlor trick. 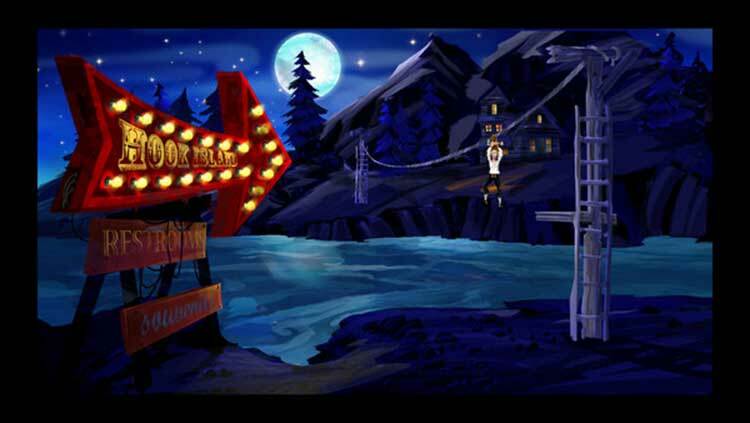 It's possible to beat The Secret of Monkey Island in just a couple of hours if you go into the game armed with a complete solution. However, if you take the time to enjoy it and solve the puzzles yourself, it should last you anywhere between five and 10 hours. 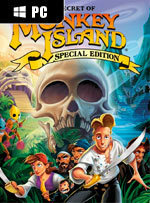 If you have a rubber chicken with a pulley in the middle, two sticks of cinnamon, a length of rope, and 10 dollars in your pocket right now, the best advice we can give you is this: Spend the currency on The Secret of Monkey Island: Special Edition and then figure out for yourself what to do with the rest of that stuff. 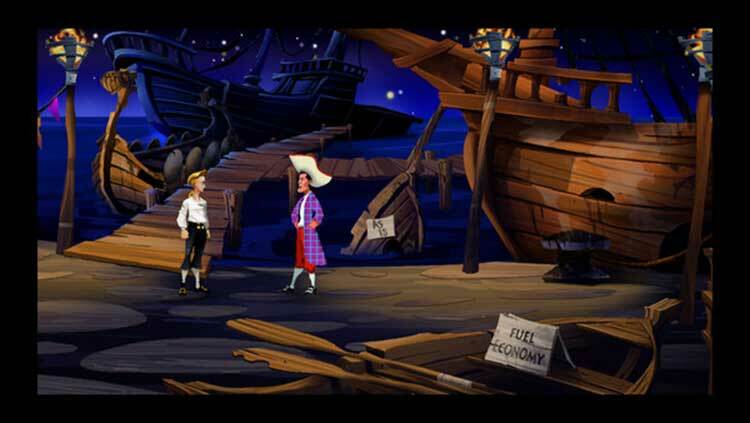 The Secret of Monkey Island has a special place in the museum of videogames for its quick wit, its personality, and the way it surprises us at every turn. Playing this adventure will take you back to a simpler, more innocent time before games needed to bash us over the head with ultra violence to get our attention. They definitely don't make 'em like this anymore. The Special Edition doesn't offer any new gameplay, so its appeal may be limited if you've already been initiated. But if you've never seen a three-headed monkey, download this now. The Secret of Monkey Island: Special Edition is an excellent arcade title that should find a home with new and old fans alike. The adventure can last anywhere from six to nine hours depending on how you play, but rest assured, every minute spent with this game is outstanding. Damals wären die Spiele noch besser, innovativer und alles mögliche gewesen. Nüchtern betrachtet trifft das nicht immer zu -- aber in diesem einen Fall absolut. 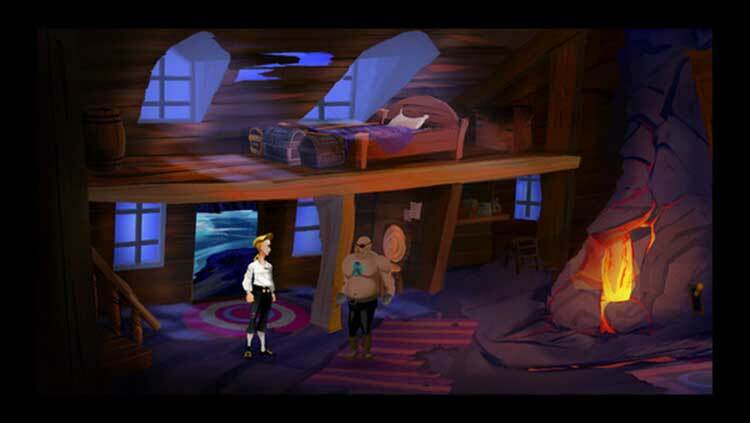 Monkey Island zählt auch heute noch zu den Spitzen-Adventures. Deshalb freue ich mich riesig über Guybrushs Comeback. Dass Optik und Bedienung nicht ganz dem neuestem Standard entsprechen, stecke ich schnell weg, sobald ich wieder tief in die Karibik eingetaucht bin. Indémodable ! Voici ce qui vient à l'esprit lorsqu'on les met les mains sur Monkey Island : Spéciale Edition Collection. Bien que Monkey Island 2 Special Edition : LeChuck's Revenge ait une petite longueur d'avance en termes de réalisation et de gameplay face à son aîné, les joueurs peuvent se jeter corps et âmes dans l'univers simiesque de ses deux remakes sans se poser trop de questions. LucasArts offre a tutti una seconda opportunità per godere nuovamente di una delle avventure grafiche più amate degli anni '90, o una seconda opportunità per non farsela sfuggire ancora. Di nuovo c'è che l'aspetto grafico è stato rivisto (non sempre con successo), e che l'interfaccia è adesso più pratica e attuale, mantenendo però le caratteristiche principali. Di buono invece, c'è che mai si sono riuniti in una volta sola tanti talenti come in quell'anno fatidico.